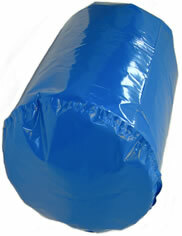 Our drum liners are manufactured in house and shipped worldwide. Each liner is quality assured, packed and checked by hand. Acting as a barrier, they are widely used in varied industries for food, paint, glue and resin, pharmaceuticals, cosmetics, minerals, powders, inks and more. They enable drums to be reused, reduce cleaning time, avoid spillages and protect and contain the contents. 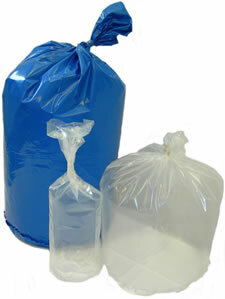 We manufacture in sizes covering a drum capacity of 10 to 225 litres. They can be made to fit the drum precisely, have sufficient material to enable the liner to lip over the top of the vessel or long enough to be tied off. In order to size your liner we need to know the diameter and height of your drum.